"Investment advisory and financial planning services offered through Planners Alliance, LLC, a SEC Registered Investment Advisor. 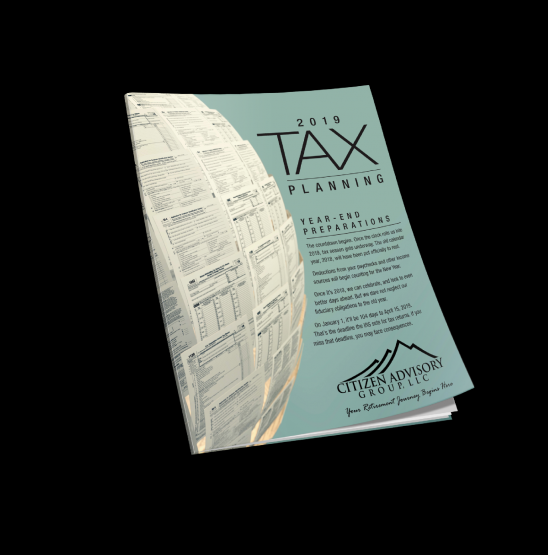 Tax planning information is provided as a courtesy, however, tax services are not offered through Planners Alliance, LLC. Please consult with your tax professional prior to making any tax related decisions. Citizen Advisory Group is a separate and unaffiliated entity from Planners Alliance, LLC."